One of the most important and common ingredient used in Indian cooking is Garlic, without which many dishes would be incomplete. Apart from imparting its beautiful flavour to food, this tiny little, white pod also has huge medicinal properties. Garlic is used since ancient times to treat various ailments. We can call Garlic one of the most important ingredient in everyone’s kitchen that has multiple uses. You may not find garlic in the list of ingredients of an acne product, but it serves as a natural treatment to throw away skin blemishes. The organic compound in garlic is called Allicin, which has the capability to stop radicals from damaging the skin and kills bacteria. A fast reaction is produced by Allicin with radicals, which makes Garlic a precious herb for treating acne scars, allergies and skin diseases. It might sound a bit weird but it’s true, if your head is full of hair that smells like garlic it could actually help in the treatment of hair loss. Garlic is extremely high in sulphur content and contains keratin, which is the protein hair is made of. This motivates protection and growth. 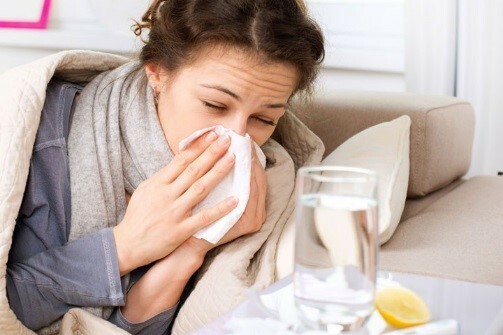 Garlic’s allicin compound can serve as a health cure during times of sickness. The cloves of Garlic contain a very healthy dose of allicin, but still few cloves per day is needed to feel the actual effects. 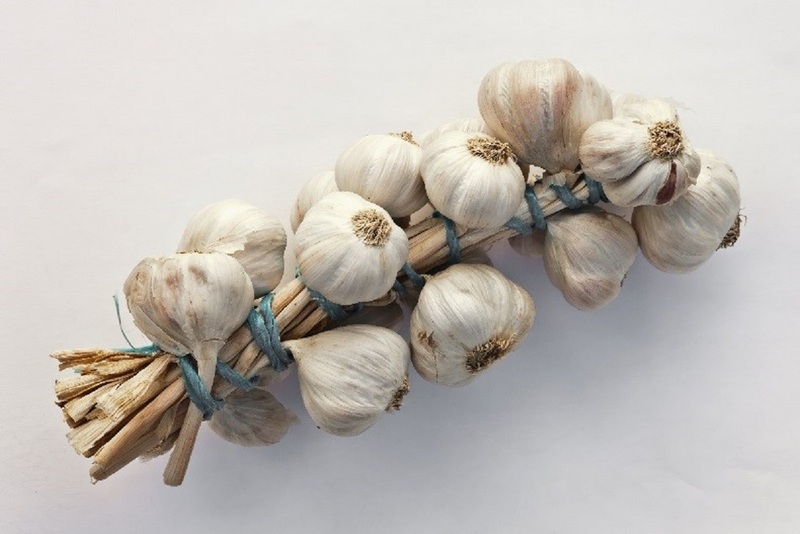 Supplements of Garlic can also be used to ward off viruses. According to few findings it is suggested that the allicin-containing supplement works as a protective effect to fight common cold. 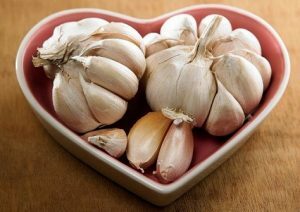 Rightly said ‘A garlic supplement a day can help you keep your blood pressure at bay’. The active compounds in garlic can significantly reduce the blood pressure levels which is comparable to the effects of prescribed medications. Aged garlic extract has been found to be as effective as prescribed medicines. Total LDL cholesterol can be lowered by the consumption of garlic which can help to lower the risk of heart disease. 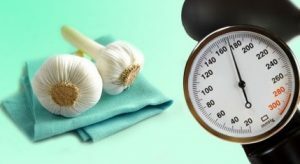 As an effect of ageing, the arteries in the body tend to lose their ability to stretch, garlic can help to maintain their elasticity and also protect the heart from the free oxygen radicals which has damaging effects. Garlic also prevents our blood vessels from becoming blocked as it contains sulphur compounds. A compound called Ajoene has anti-clotting properties, it helps to prevent the formation of clots inside the blood vessels. 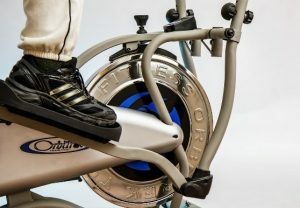 Garlic can help to increase the capability of exercising and also reduce exercise-induced fatigue. In the ancient times Garlic was used to reduce fatigue and enhance the work capacity of labourers. Garlic oil has been shown as an effective element to improve the exercising capacity of people having heart disease. Garlic the alkalizing vegetable is packed up with bone-healthy nutrients such as zinc, vitamin B6, manganese and vitamin C. As it is really high in manganese, it also contains antioxidants and enzymes that aids the formation of bones and connective tissues, calcium absorption and bone metabolism. Garlic also contains nutrients which acts as building blocks for healthy and strong bones. 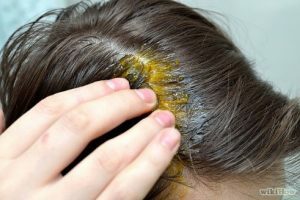 This smelly superfood is much more than just a spice; a natural medicinal ingredient that can treat many health related issues. So do include garlic in your diet as apart from adding amazing flavour to your dish it can be double beneficial to your health. Image Sources: Image 1,Image 2, Image 3, Image 4, Image 5, Image 6, Image 7, Featured Image.